The Seagrasses at The great Barrier Reef, not only look beautiful but are a vital contributor to the well being of the reef’s ecosystem and marine creatures. They are an important food source for the Turtles, Dugong’s and Fish. These areas of sea grass beds are also severely under threat from climate change and human pollution. These are vital to its health and the health of the beautiful marine life that call it home. 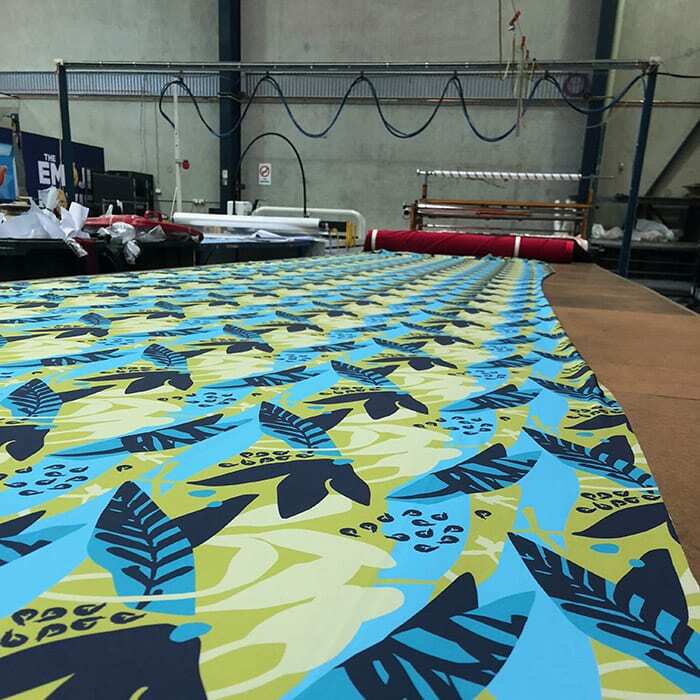 There are over 15 types of seagrasses at the great barrier reef, we took our inspiration from three of these to weave into our prints. The Spoon grass is also know as ‘Dugong Grass’ as it is a favourite of this beautiful, endangered sea creature. 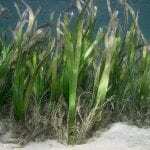 This seagrass also helps to maintain the stability of the sea floor. 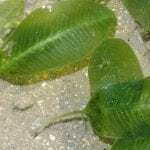 The Fern seagrass has a very pretty leaf shape similar to the land Fern. 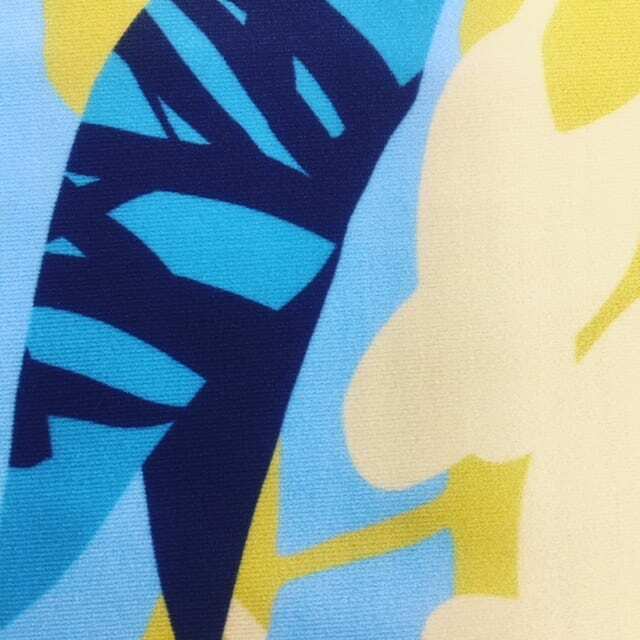 It is found by the coral reefs and is often mistaken for seaweed. 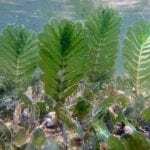 Fern seagrass is also a favourite seagrass eaten by the Dugong. The Tape seagrass grows in groups near the corals. This specific kind of seagrass is actually quite big and long.when it grows in a group it may form a wide and dense meadow.perfect feeding area for Turtles, Dugong and Fish. Look out for Chapter 2 !